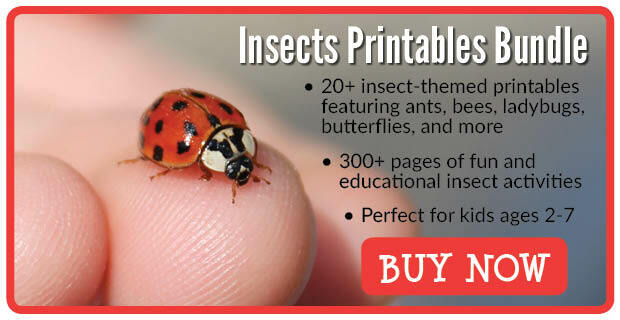 This spring I am adding additional insect learning activities to my printables collection. 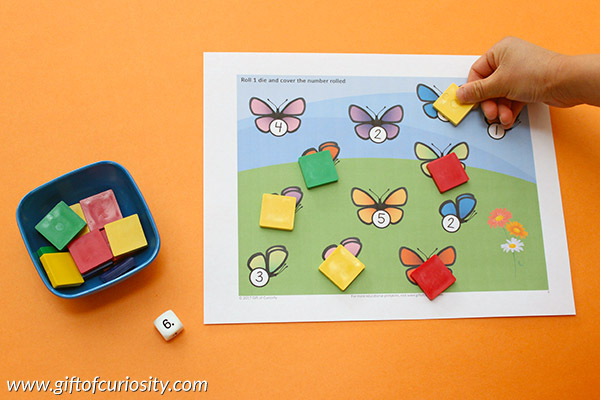 My newest addition is a set of Insects Roll & Cover Math Games. 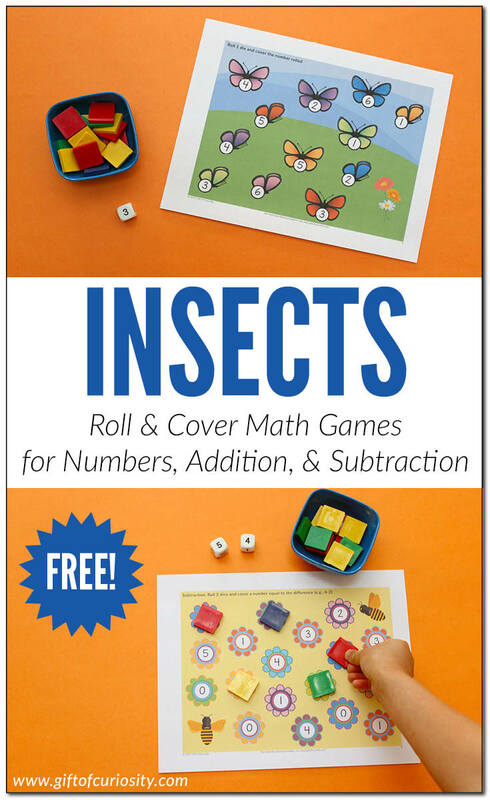 My Insects Roll & Cover printable includes three game levels that support number recognition, basic addition, and basic subtraction skills. 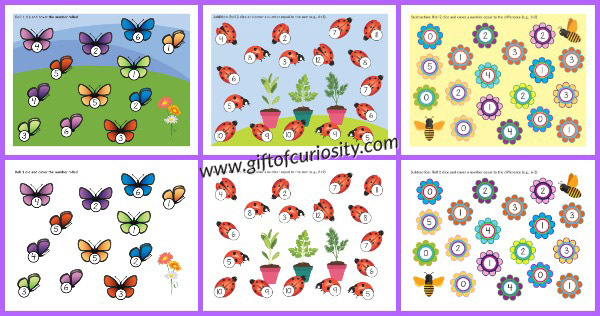 Note: You’ll find more insect learning printables on my Insect Unit Study page. 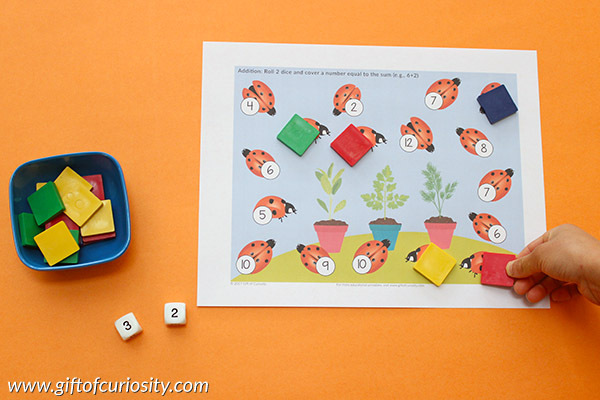 The ladybug-themed addition playing board uses two dice to help children practice basic addition with addends 1 to 6 (giving sums 2 to 12). 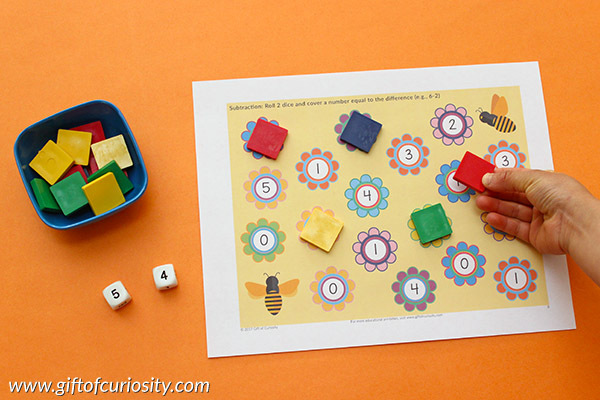 And the bee-themed subtraction playing board uses two dice to help children practice basic subtraction with differences between 0 and 5. 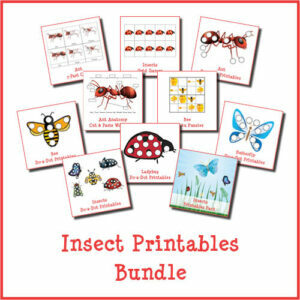 All three versions come with both a colored background for looks and a white background for those who wish to save on printer ink. 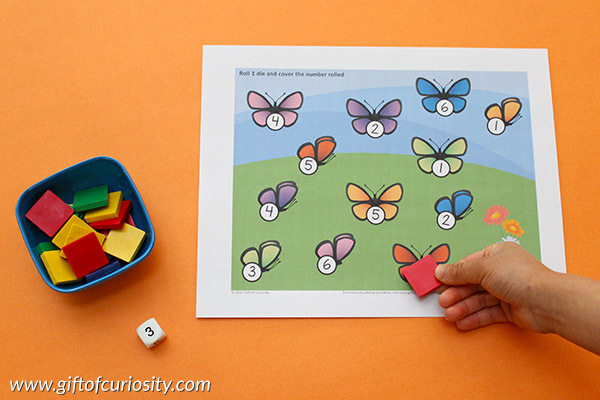 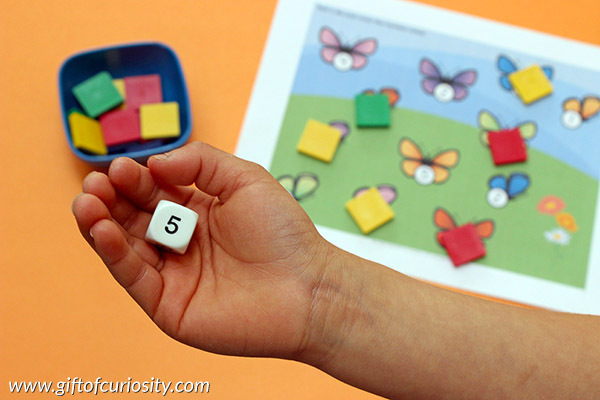 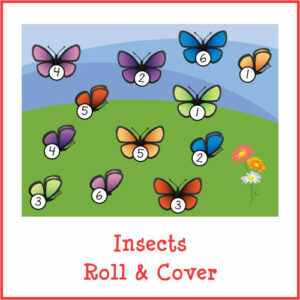 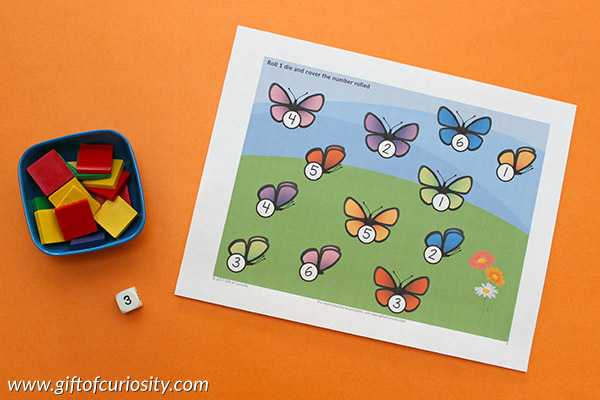 Want a copy of my Insects Roll & Cover Math Games?